Season 3 of Gotham will see (or maybe not) a bunch of new characters to the show. The main plot point, of course, will be The Court Of Owls.The shadowed organization that secretly runs Gotham. However, news broke earlier this afternoon about former “Walking Dead” star: Benedict Samuel, being cast as the psychotic and maniacal villain: The Mad Hatter. 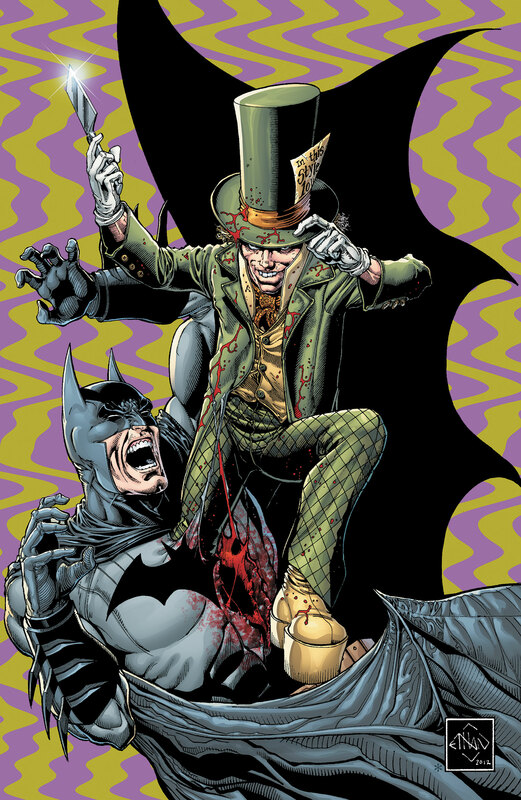 What will the additions of these plot changing villains bring to the fate of Gotham? Find out in season 3! Be sure to like our posts, share, and like our Facebook page!